Automatic machines for construction stirrups and shaped parts from coils, particularly suitable for medium production runs. These simple, rugged, highly reliable machines combine top flight performance with extremely low operating and maintenance costs. 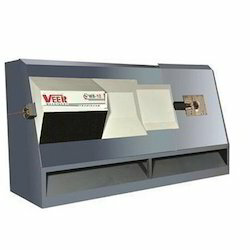 compact and light weight, horizontal axis bending machine. the bending gear is light duty and high speed, which makes it particularly suitable for small size rebars, that is mass production of stirrups. 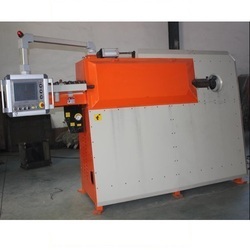 Stirrup Bender STP16 is Compact, Light Weight and High-speed Bar Bending Machine, The Bending Gear is Light duty and High speed, which makes it particularly suitable for small diameter Rebar for mass Production of Stirrups. The model STP16- Tall provides a large upright table to conveniently handle big size stirrups. Owing to the in-depth knowledge and experience in this domain, we are able to manufacture, supply and export a wide array of Stirrup Making Machine. Our range is manufactured in compliance with industry standards and norms.